The Tucker Series: one of the best-selling series on Amazon. Benjamin Trevathan, who has Asperger’s Syndrome and a speech impediment, is a boy saddled with adult responsibilities in the midst of his dysfunctional home. He provides the majority of care for his younger siblings and his mother who is sick with cancer. His stepfather stays gone for days and weeks on drinking binges, only to come home to take out his anger and frustration on his family. This family’s nomadic life brings them to the house that Ella used to live in beside Tucker. Symphony Nelson has weathered more than her share of hardships―in part thanks to the faithfulness and affection of her adopted puppy, Toby. 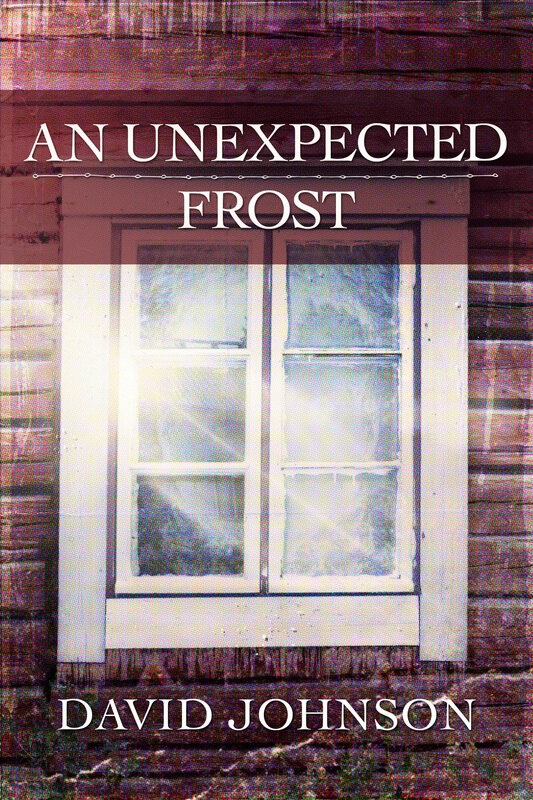 Her formerly chaotic life seems to be settling down, until a peaceful walk in the woods leads Symphony and Toby to the reclusive cabin of Caleb Showalter, who knows more about her past than he’s telling. Just when Symphony’s faith in humanity seems lost, Toby is injured in the woods, and she has no choice but to reach out to Caleb for help. Together, they face their fears and lost trust head-on. If they can save Toby, they might be able to let go of the past and to believe in the goodness of others―and themselves―once again. 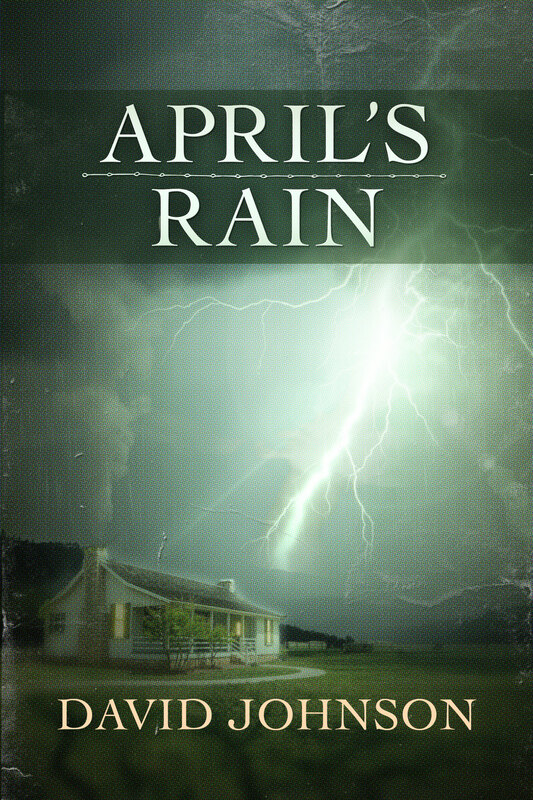 Two people, filled with long-held and covered-up secrets, one, Maggie Stinson, who is about to retire from her job as a hospice social worker, and the other, Israel McKenzie, who is “retiring from life” because he is dying, cross paths and find themselves on opposite sides of the question, “Why do bad things happen to good people?” As Maggie tries to help Israel repair the scattered pieces of his broken past, she finds herself having to face her own long-buried demons. But what the two of them discover is a secret that has been hidden from them their whole lives, a secret that once discovered changes both of them forever. The Last Patient is a story about regret, truth, and redemption. 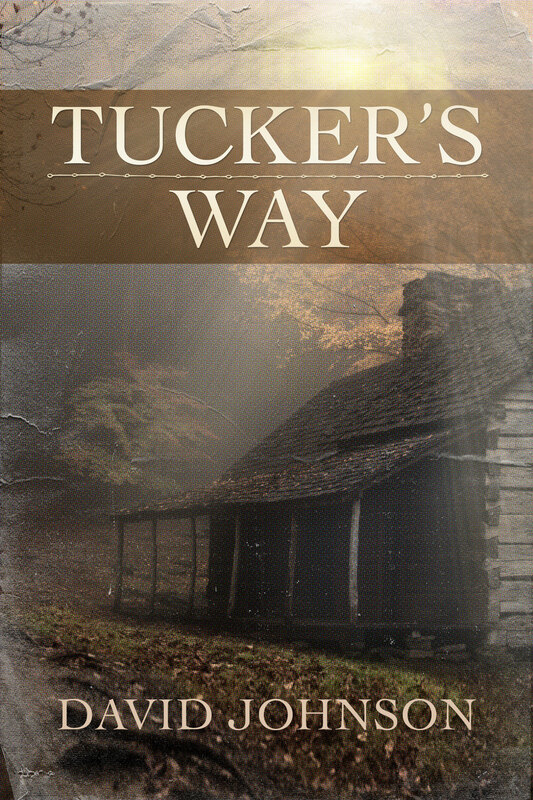 I just finished reading “Tucker’s Way” , I enjoyed the book and will read the rest of the books in the series. However, I must tell you Mr. Johnson that “A pause as pregnant as a woman at full term holds everyone’s attention hostage.” Has got to be the ugliest sentence I have ever read. REALLY! Are there going to be more Tucker books…..loved the series? Or are you going to write another series??? Thank you, Marilyn. I’m glad you enjoyed Tucker’s story. I have written another book in the series and titled it “Who Will Hear Me When I Cry.” My editor says it should be published later in the year. I have read Who Will Hear Me Cry. Once again wonderful, however I thought maybe at the end April would read a poem from Bennies journal ending with who will hear me cry. I am saddened it is the last of the series. I thought someday April would continue Tuckers legend.so much more needed. I applaud you. I have read the first three books and thought I was done. I was very sad untill I got on your website. Halalooya! I see book four, and five in the making. Each of these stories have gone deep to my heart. All my life I have had a troubled and sad soul, and the messages received from your books is Hope. Thank you for giving us readers these books. Sara, I’m happy that you have found inspiration in Tucker’s story. Books four and five are available now. 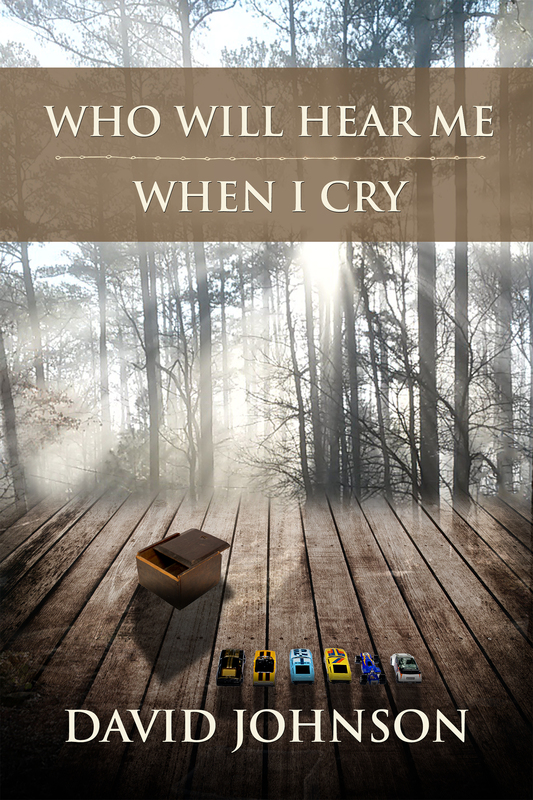 Book five “Who Will Hear Me When I Cry” is the final chapter in the saga. I read the series and enjoyed every one. I told several friends and they thanked me for telling them about your books. I fee like I know the characters personally. Please keep writing about them. Thank you for bringing them into my life. Thank you, Ann. I’m so happy you enjoyed my Tucker books! I related to The Tucker Series in a way that I haven’t ever before great!!!! Job!!!! Wish you could continue with another book in this series!! I’m glad you enjoyed Tucker’s story. You might enjoy my latest book, Toby. I have to say that the Tucker Series is the most enjoyable series I have ever read. I have shared it with the library and they have brought the 1st one in everyone loves it! I am wondering if the introduction of Benjamin Trevathan is the start of another amazing series? Thank you, Kathy. I’m glad you enjoyed Tucker’s story. Right now I don’t have any more books planned past “Who Will Hear Me When I Cry.” It’s always better to leave people wanting more, if you know what I mean. I just finished finished reading Tucker’s Way and it was amazing!! It is one of the best books I’ve read in years and is beautifully written. You are truly a gifted writer. Thank you so much, Judia. 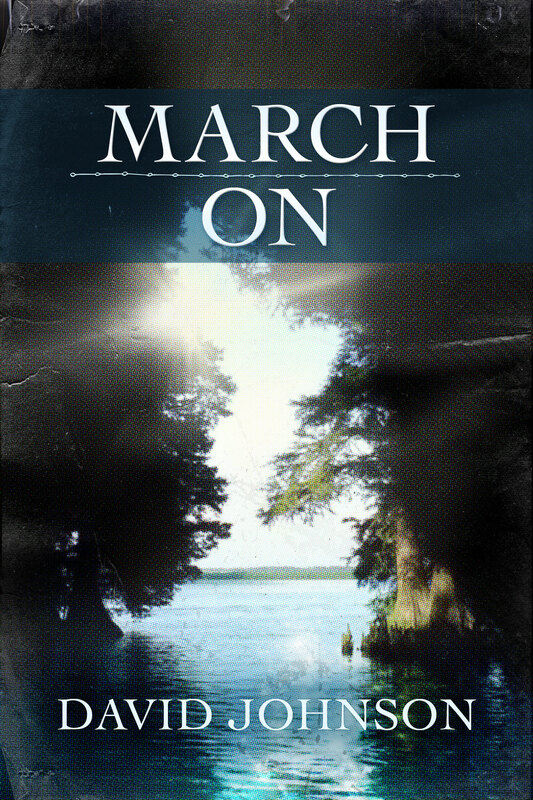 Be sure to read all the sequels: An Unexpected Frost, April’s Rain, March On, and Who Will Hear Me When I Cry. I have spent the last few days reading the five Tucker books and Toby. They were great – I’m recommending them to all my reading friends. Only one complaint, and I found it it all the books – You don’t peak with your eyes, you peek! Please do a word search on future manuscripts and straighten out peek and peak. Love your books and will read future ones! Thank you for the note, Julie. I’m pleased that you’re enjoying my books, but I’m shocked that none of my editors caught the mistake you mention. I’ll be sure to pay special attention to that, going forward. My friend and I just finished reading your Tucker Series and loved all the books. We are sad to see the series end. I’ve just read the comments from several years ago and see that you didn’t plan another book in the series. It’s been two years and I’m so hoping you might have changed your mind. Please.